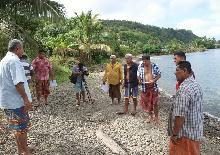 On Futuna, the natural biological and environmental equilibrium is essentially under pressure from pollution-related hazards. 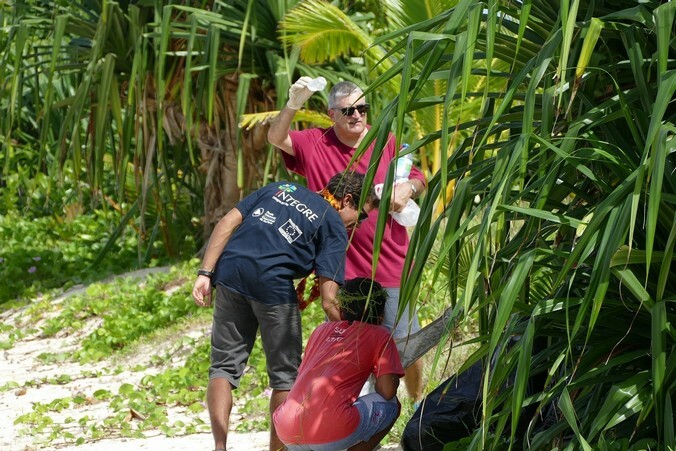 INTEGRE supports the authorities, appropriate departments and local stakeholders involved in preserving the territory’s environment and resources. 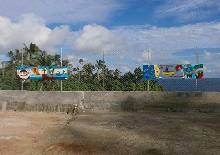 More details are provided below. 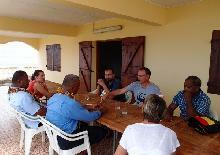 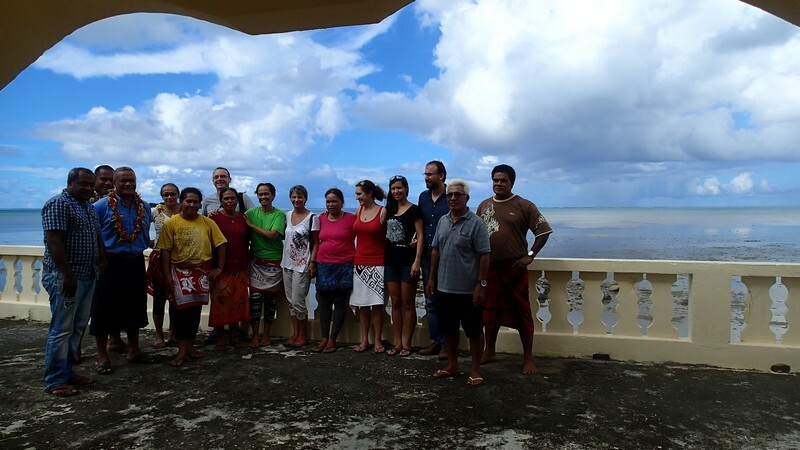 INTEGRE is part of a multi-stakeholder networking and consultation process and aims to develop sustainable environmental management in this fragile and remote island group. 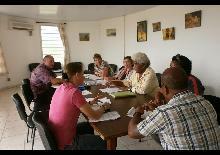 The local site committee held a methodology consultation and implementation workshop in February 2014. A SWOT (strengths, weaknesses, opportunities and threats) analysis was carried out as the evaluation and decision-making aid. 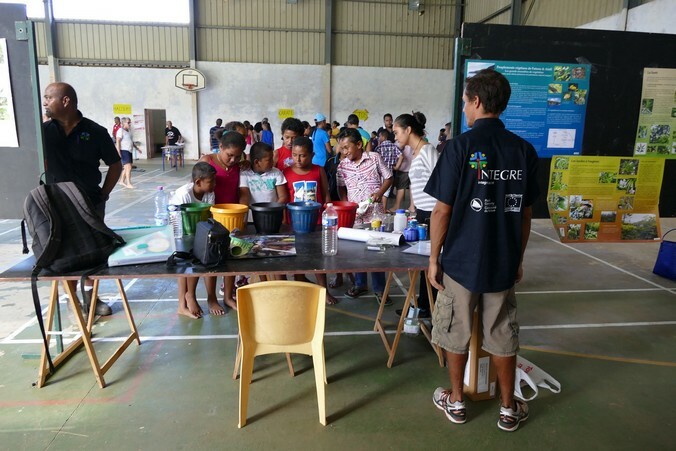 Awareness training for all stakeholders involved in freshwater management and area planning as well as the community to curtail pollution-causing behaviour (information and outreach campaigns on waste, sewage, farming practices and earthworks). 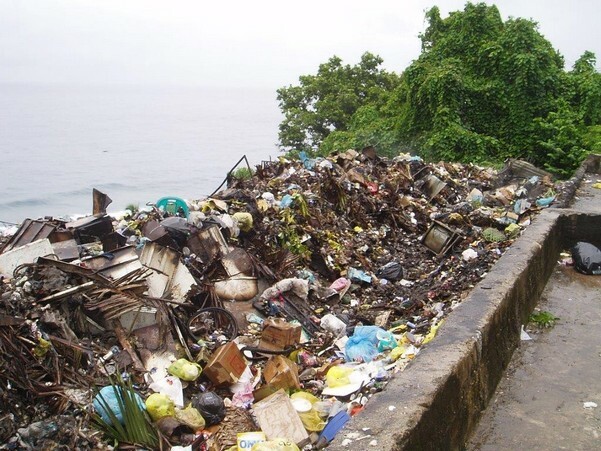 The first two objectives are related as improving the waste processing system will lessen the risk of irreversibly polluting the island’s water courses and soil, thereby addressing two of the territory’s priority issues. 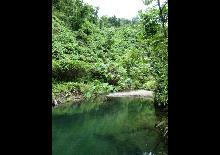 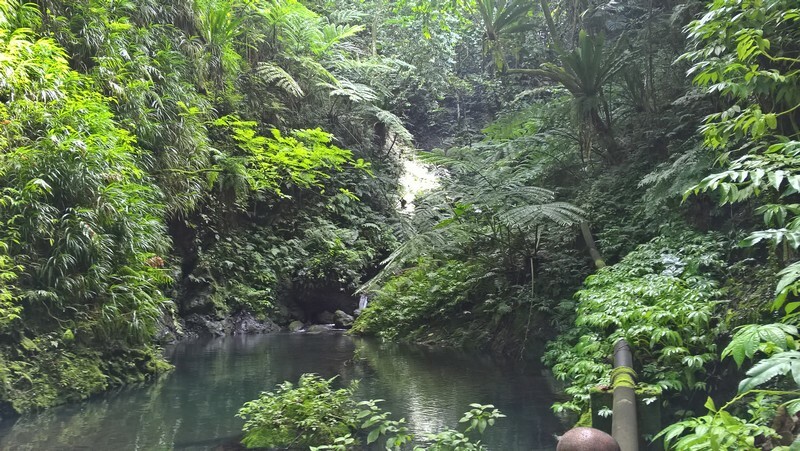 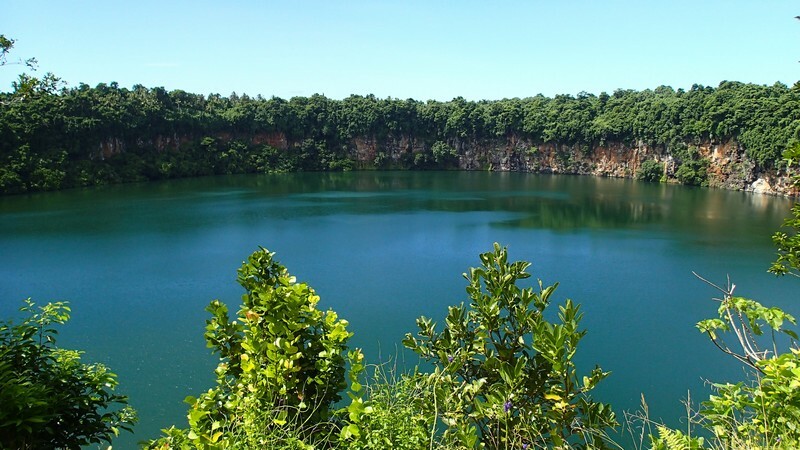 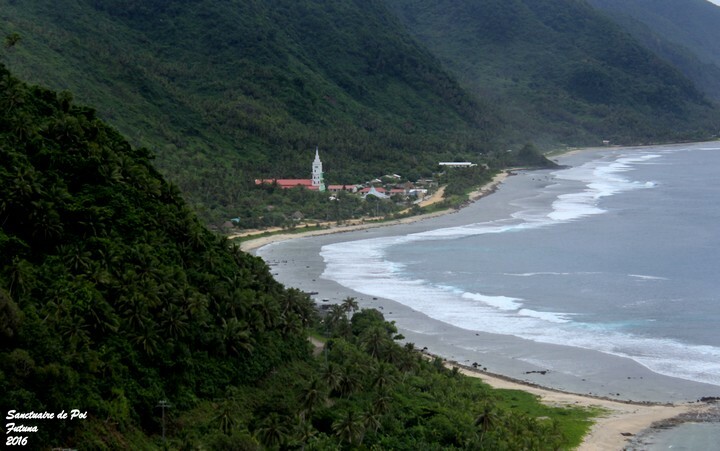 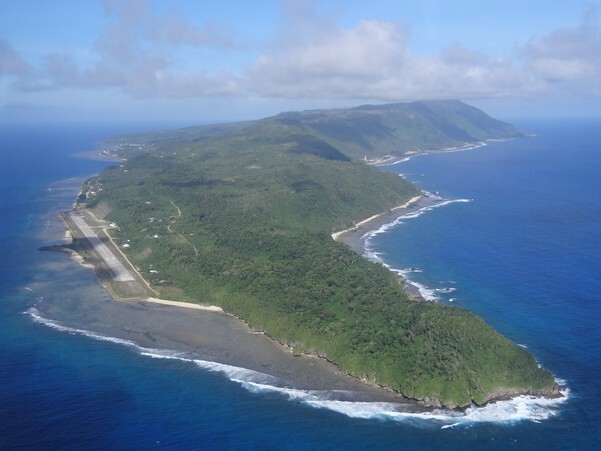 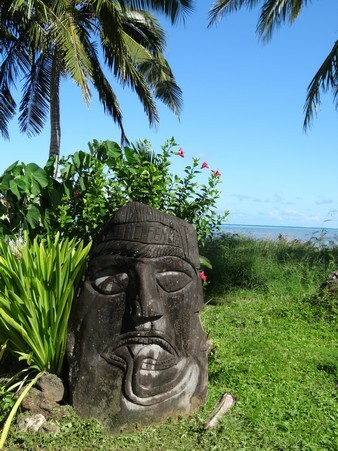 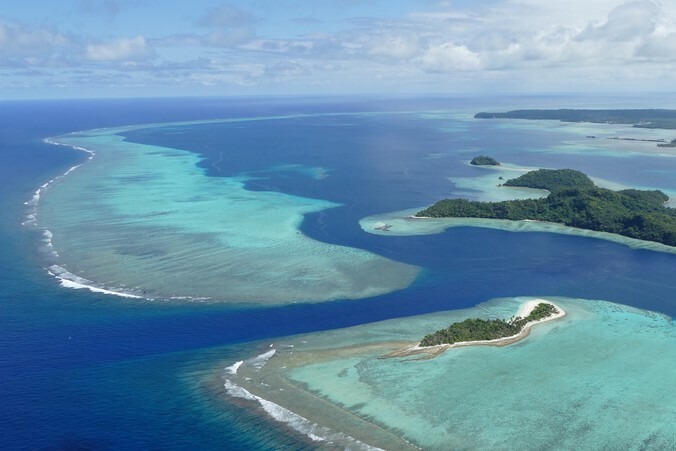 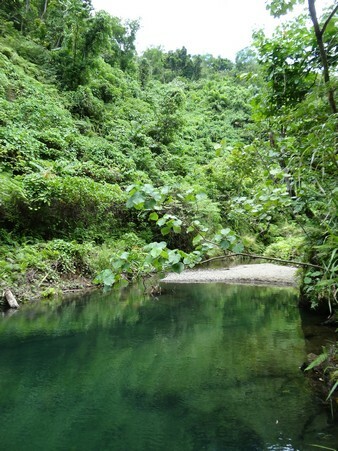 Futuna, with a surface area of 46 sq km, is located 230 km from Wallis and has steep terrain rising to 524 m. It has a river network made up of permanent rivers and temporary water courses. 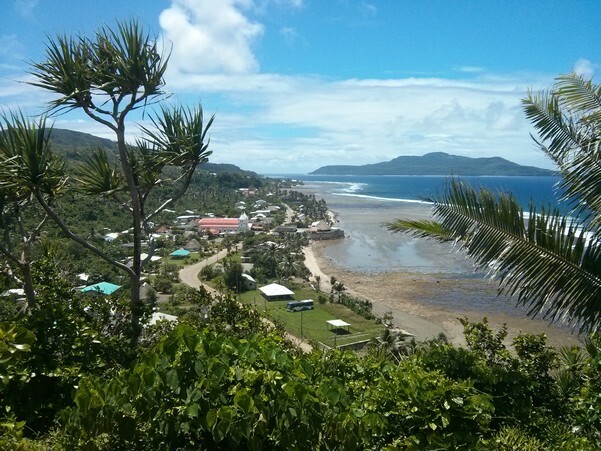 In 2014, it had a population of 613 living mainly in the south-west. 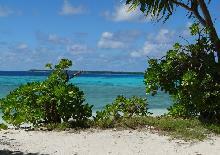 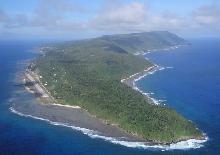 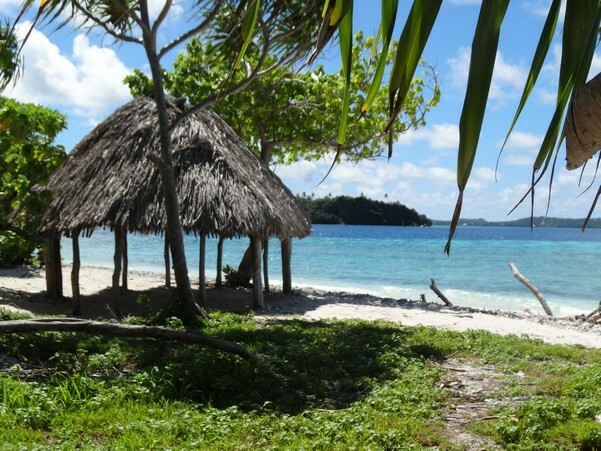 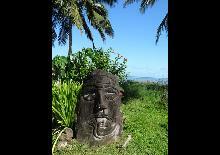 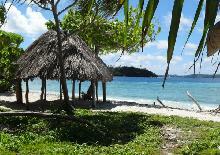 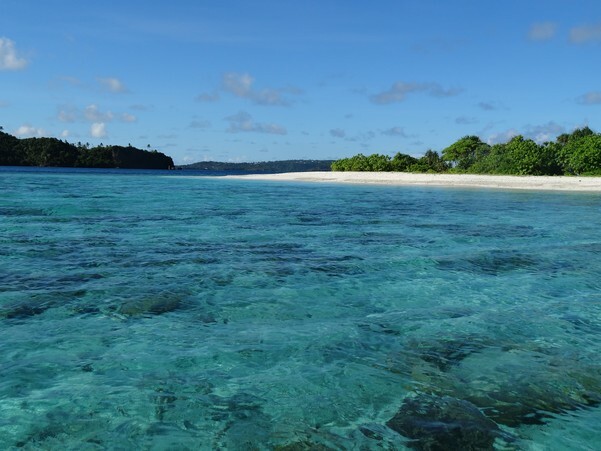 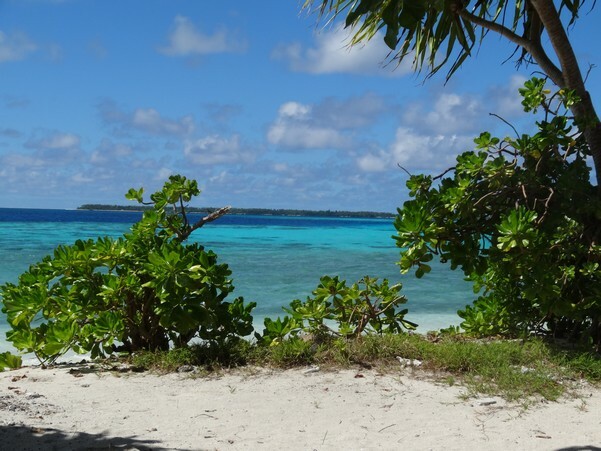 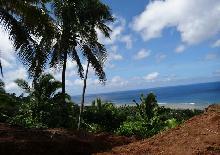 Some 1.8 km south-east of Futuna lies the small, uninhabited island of Alofi with a surface area of 18 sq km. 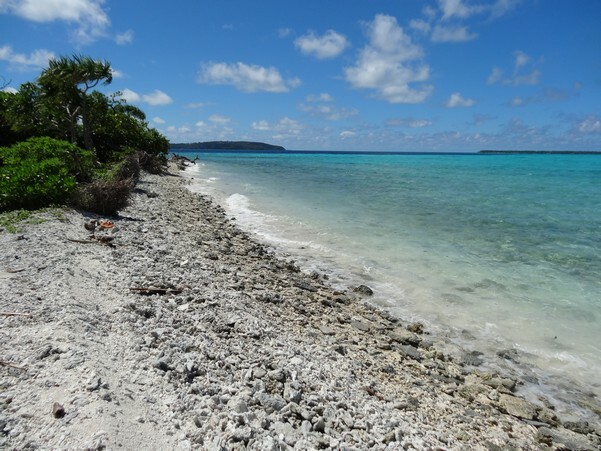 These rugged volcanic islands are protected by a ring of fringing reefs but have no lagoon. 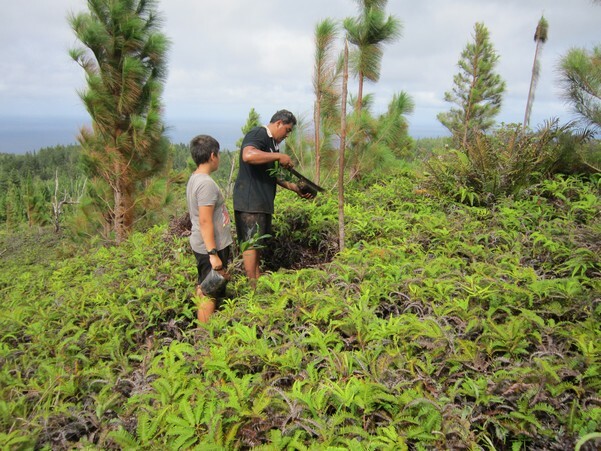 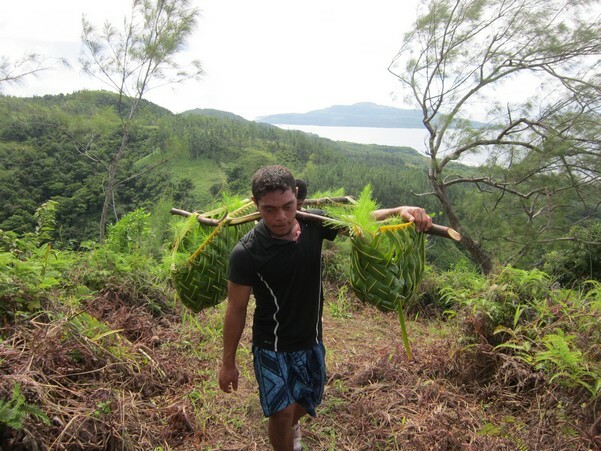 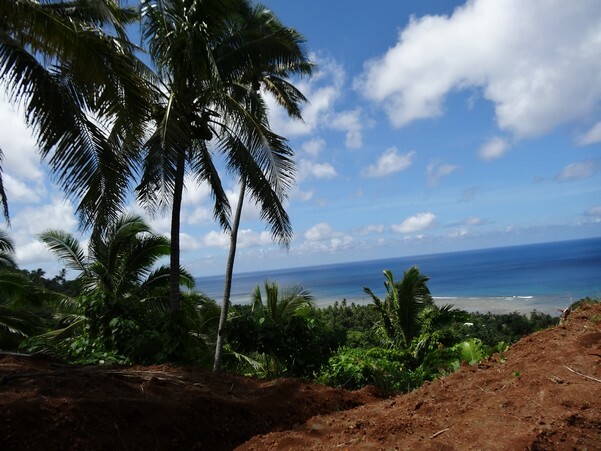 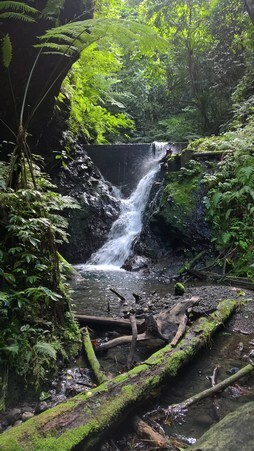 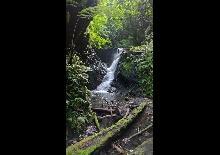 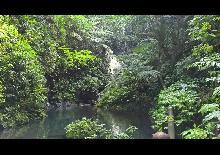 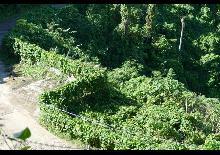 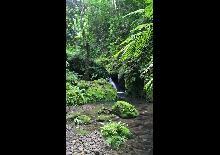 Futuna’s deep, narrow valleys are covered in dense forest and its plateaux with secondary forest made up of coconut groves, fern heaths, Caribbean pine (Pinus caribea) plantations and food crops. 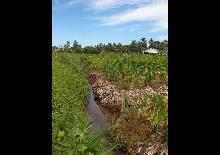 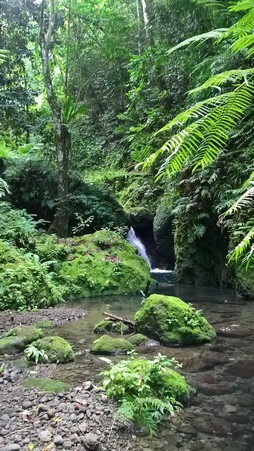 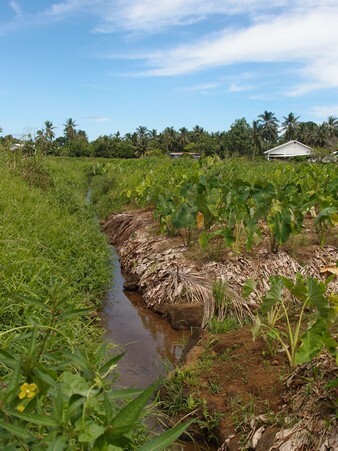 Downstream from the water courses lie irrigated taro fields (Dentrand, 1999). 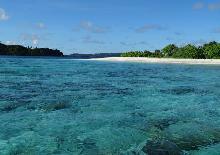 Futuna and Alofi have outstanding endemic species rates with four bird sub-species, seven flowering plant, four freshwater fish and 11 land and freshwater mollusc species (Mary et al., 2005). 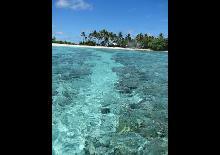 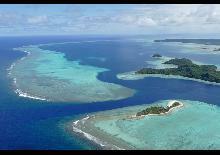 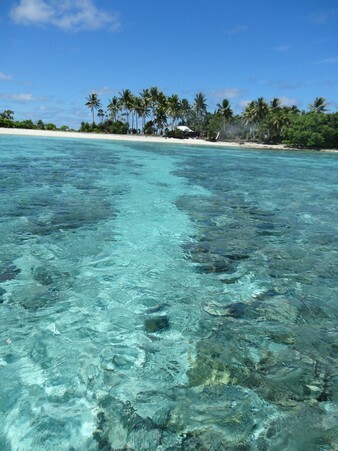 Along Futuna’s south-west coast, a fringing reef is formed by coral structures that were damaged in a 1993 earthquake. 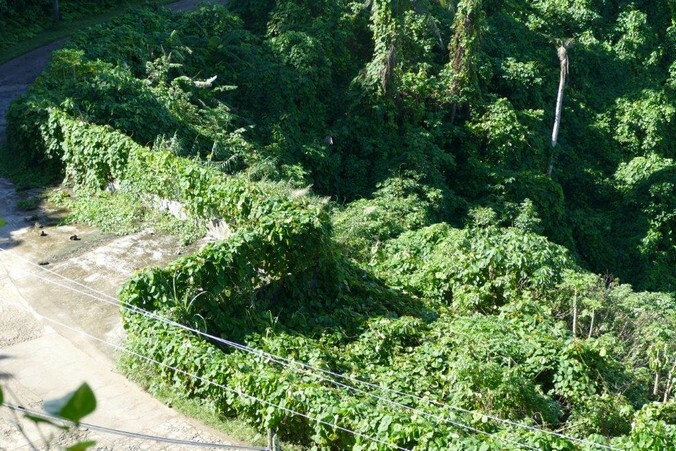 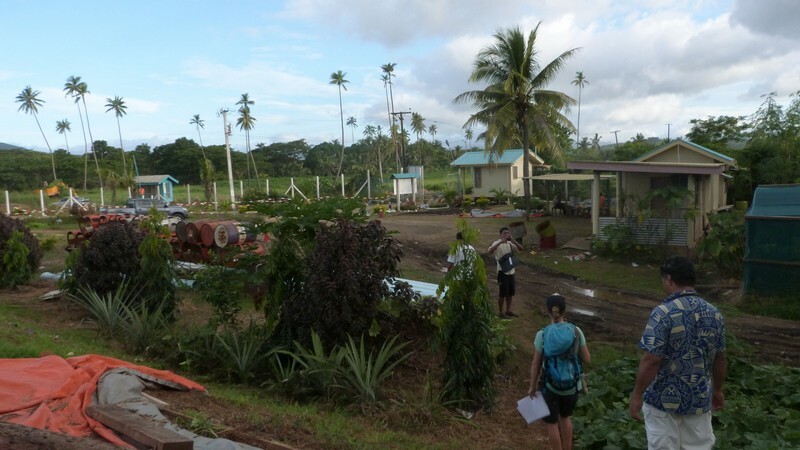 The island sustained extensive physical damage from Tropical Cyclone Thomas in 2010 that affected the north-eastern coast even more severely, particularly in terms of infrastructure and housing. 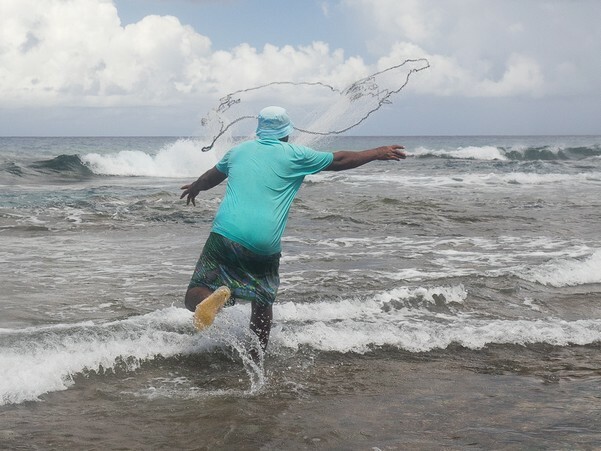 Overfishing for subsistence fishing and for shell and sea cucumber (beche-de-mer/trepang) exports. 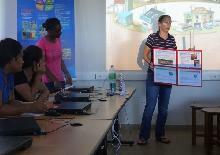 An action plan was developed with the territory to achieve these objectives based on three activity groups. 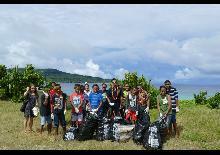 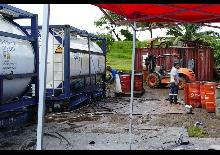 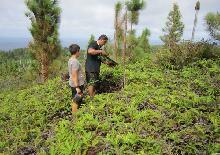 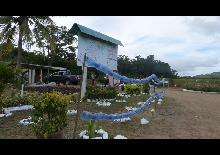 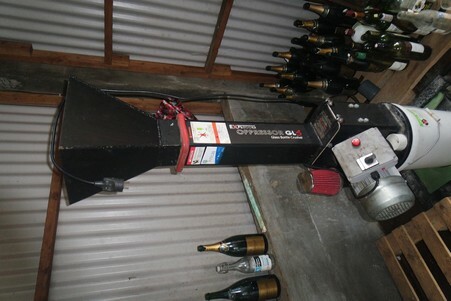 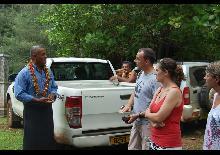 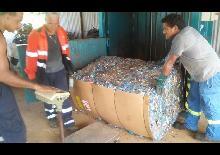 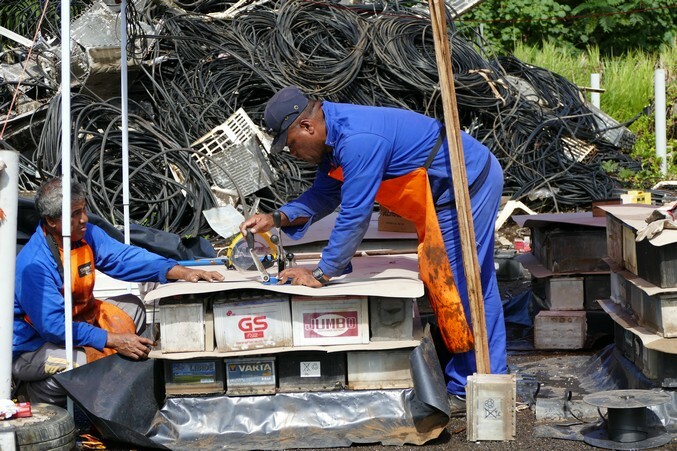 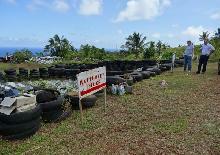 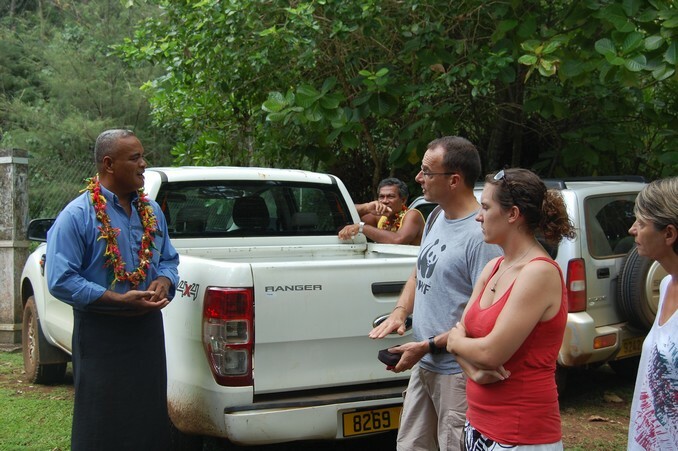 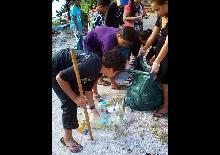 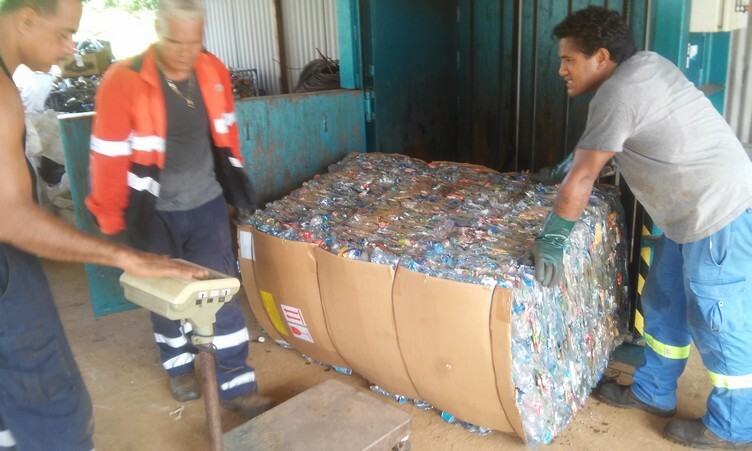 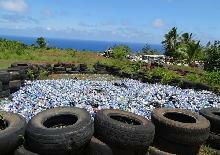 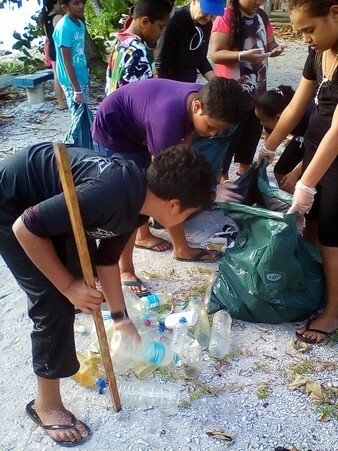 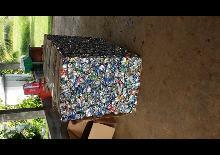 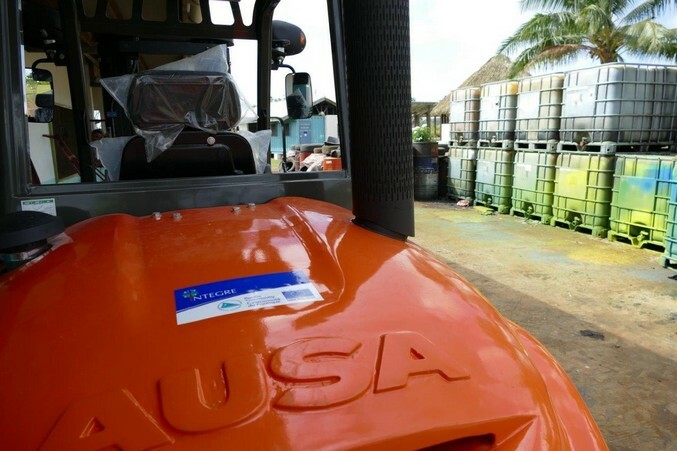 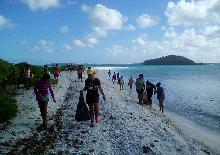 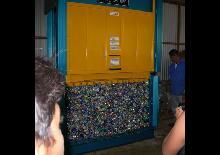 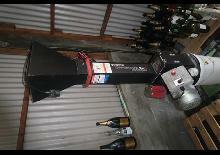 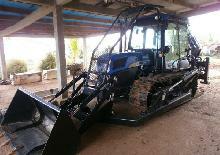 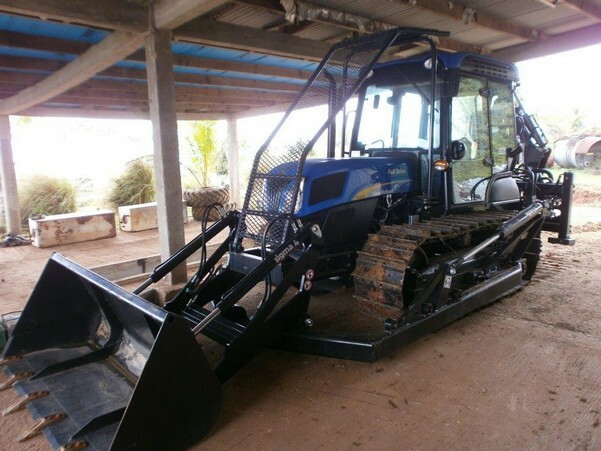 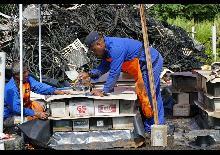 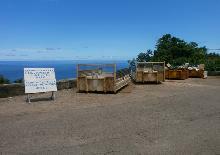 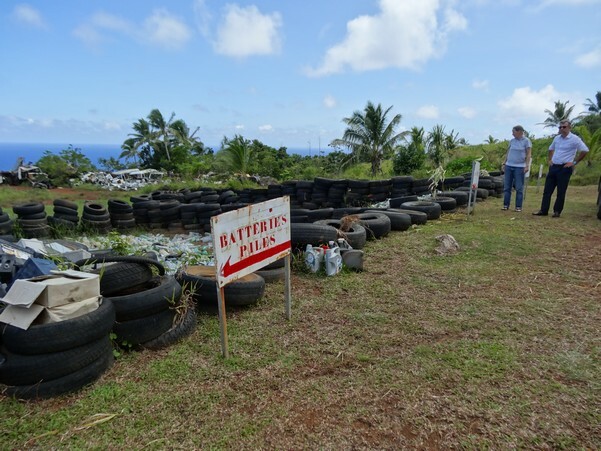 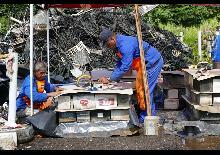 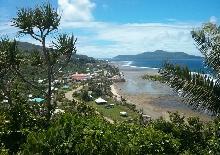 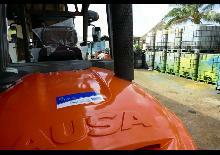 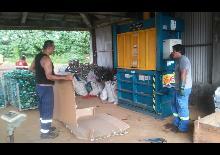 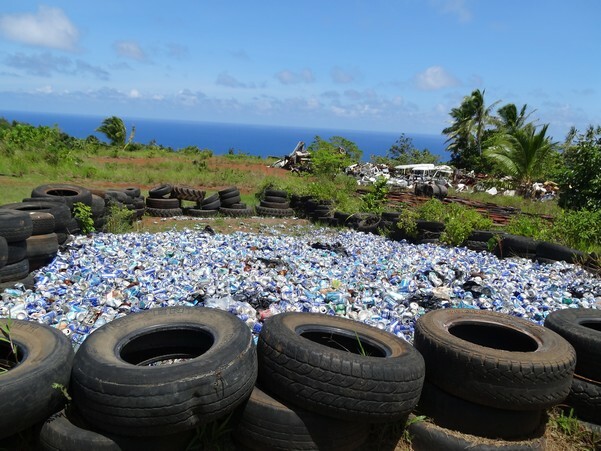 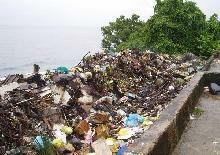 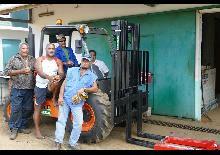 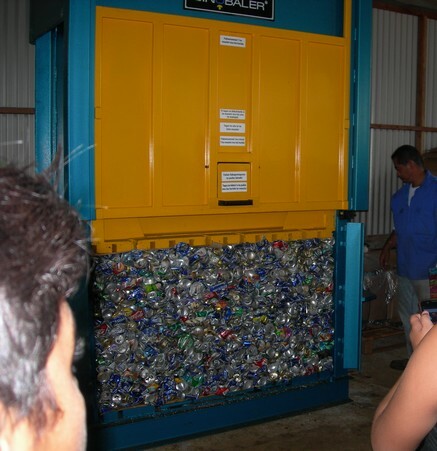 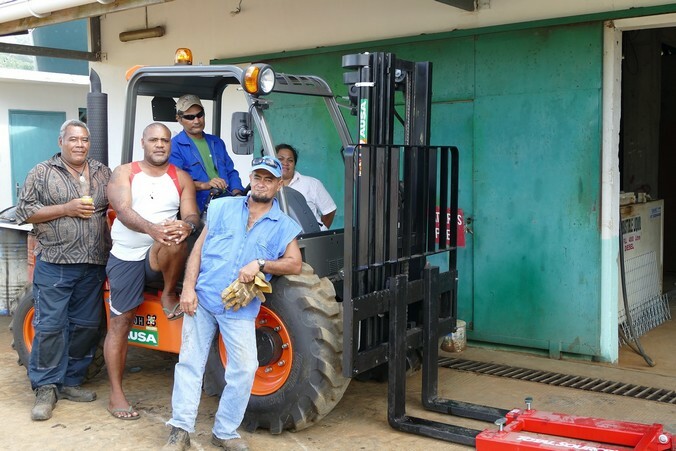 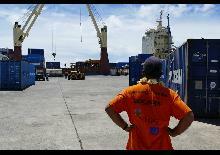 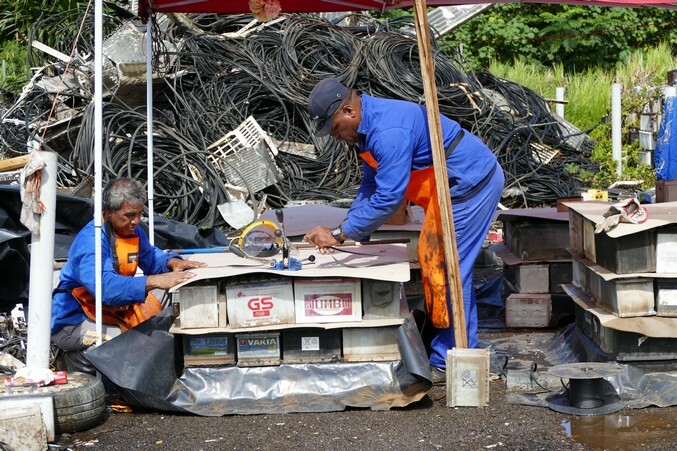 Strengthening the Futuna landfill (improvedaccess, equipment purchases and staff training). 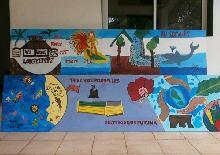 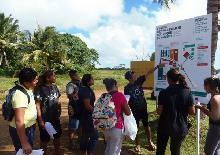 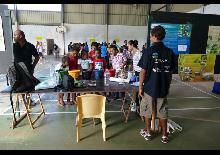 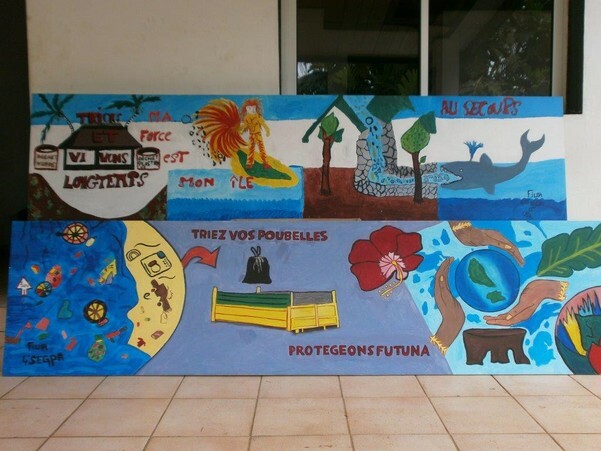 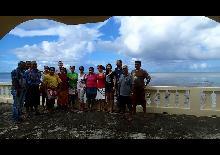 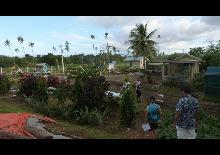 Awareness training for schoolchildren, communities and traditional authorities in sustainable water resource management on Futuna based on recent restoration work to the water supply following damage sustained during Cyclone Thomas. 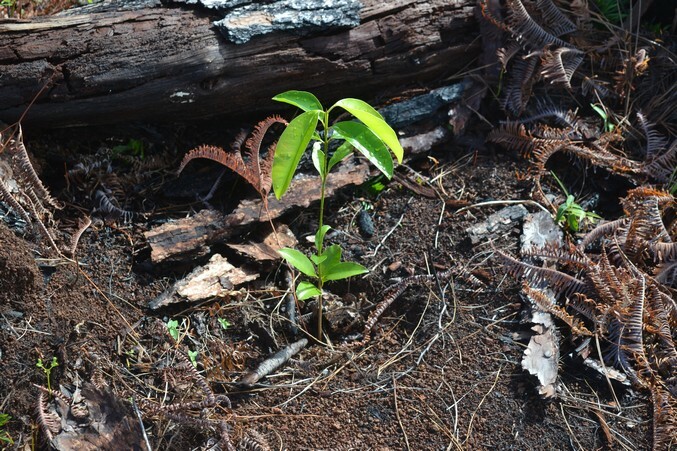 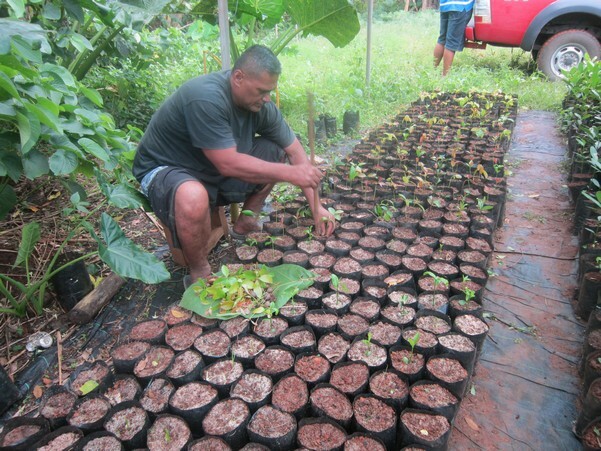 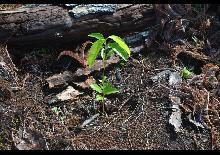 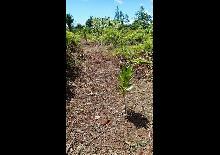 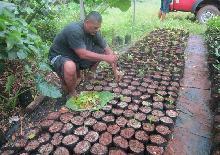 Reforestation of Futuna’s watersheds to curb soil leaching, strengthen biodiversity, develop a local timber industry and foster climate-change and cyclone resilience. 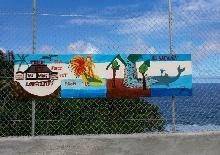 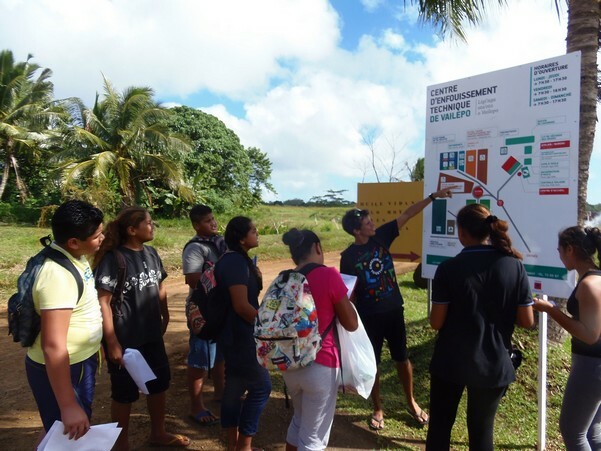 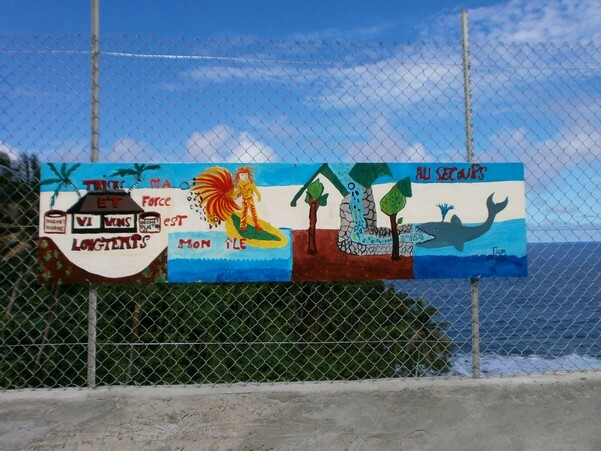 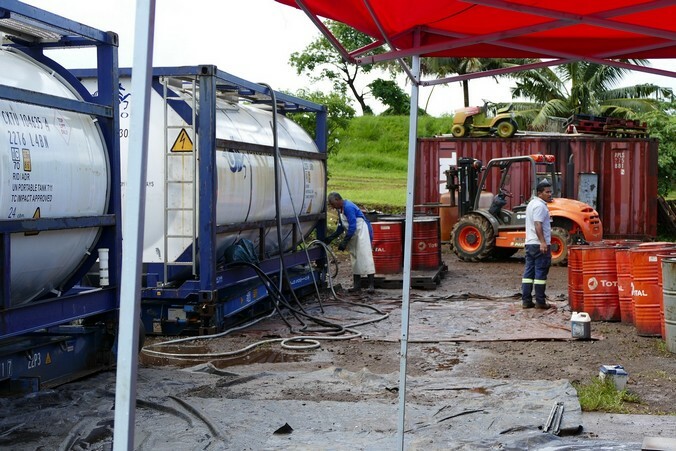 The definitive closure of the Nanu'u site (including the intermediate platform) is a great success because it is a project shared by the entire population, partners and authorities. 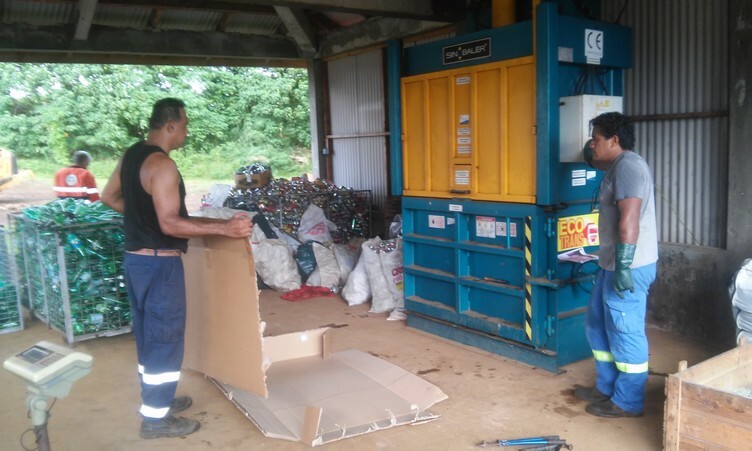 The operation was carried out in the interest of all and was a concrete action with a high visibility on the ins and outs, and a rapid implementation, which allowed its success and the support of partners. 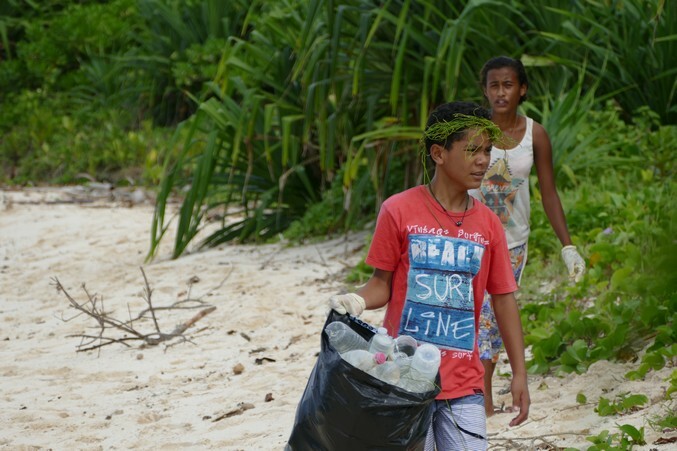 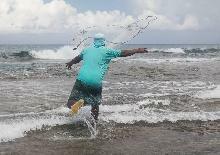 Fostered and supported by the two chiefdoms of Futuna and by the Superior Administration of the territory, the mobilization of the population has been strong and gives guarantees of sustainability of this environmental awareness. 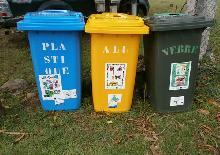 This is also reinforced by awareness raising projects (via schools or associations). 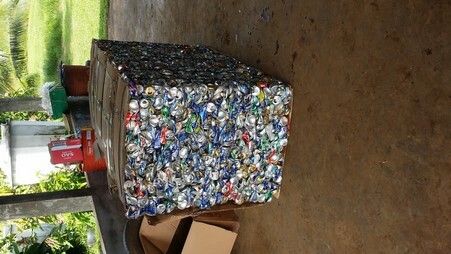 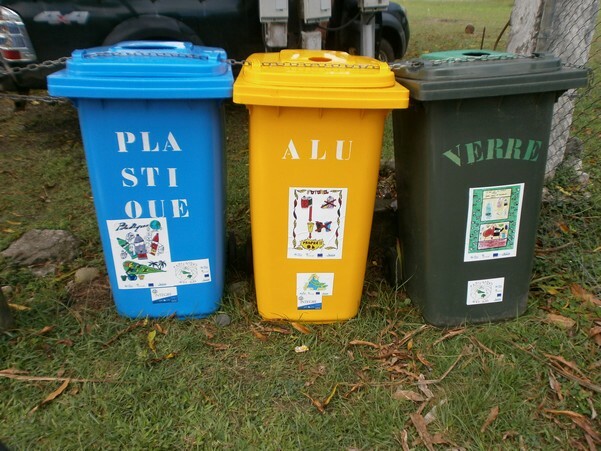 The ecotax on cans and plastic and glass bottles encouraging people to sort and voted by the Territorial Assembly in December 2016 also strengthens the operation. 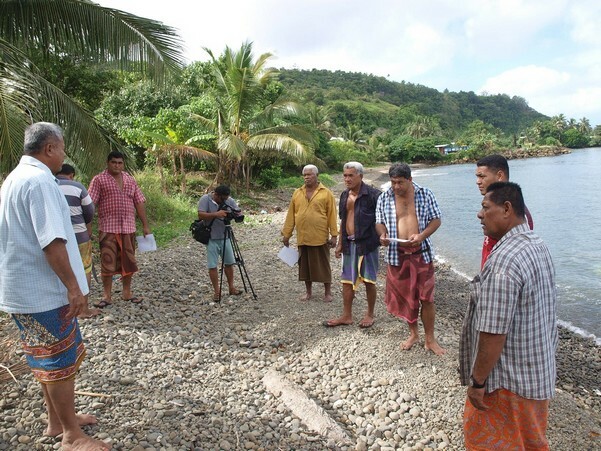 This activity provided the essential elements for the drafting of the PAGD, currently being drafted by the Environment Service, which will enable the Territory to have associated regulations. 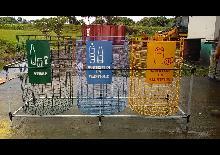 The awareness phase will facilitate its implementation. 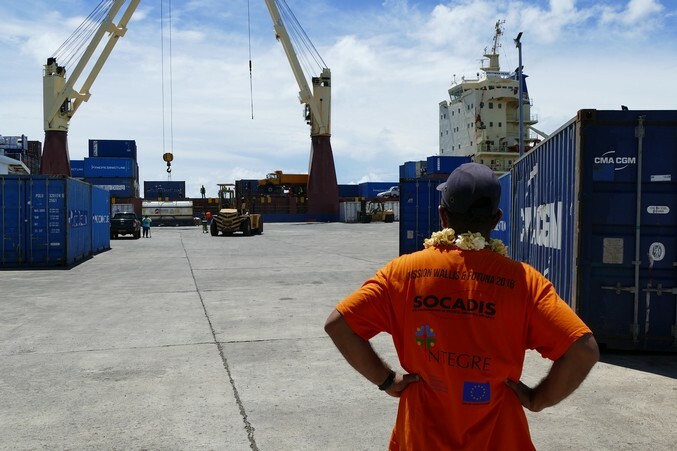 It should be noted that the communication plan could not be enhanced within the framework of this contract and the support to the implementation could not be carried out because the rendering was made with much delay. 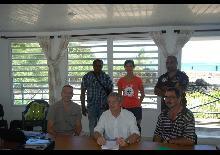 A cancellation of contract was made with the service provider. 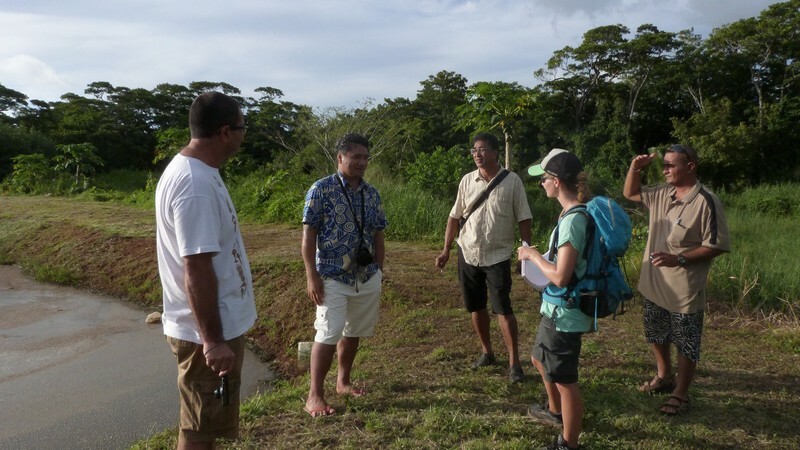 The guide, which will be used by the Public Works Department, will make it possible to raise the awareness of the various stakeholders (elected representatives from the territories, traditional elected representatives, associations, teachers, facilitators, students and consumers) and to find the tools best suited to support them in their efforts to raise awareness of the need for better sustainable water resource management in Futuna. 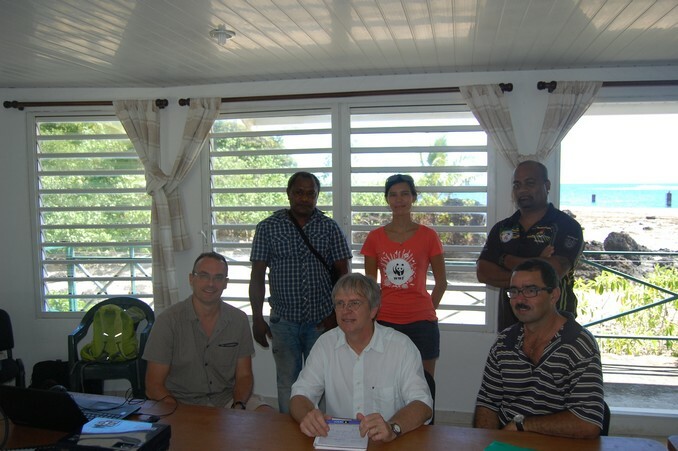 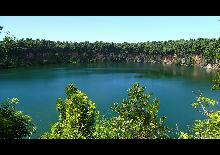 The guide will be used for information campaigns among the chiefdoms and the population, with the prospect at 5 years - duration of the next fixed-term contract - of having drinking water on the entire island of Futuna (high priority of the Assises de l'Outre-Mer for Futuna). 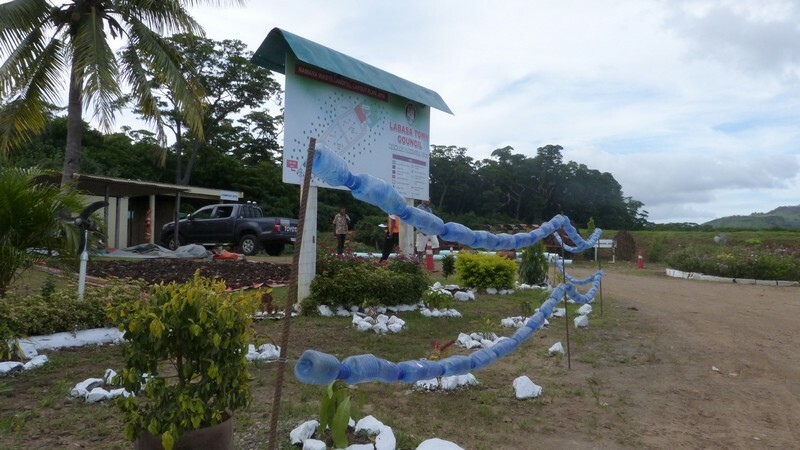 The problems encountered in the nursery, the presence of snails and rats, were solved by the installation of traps and an irrigation tank independent of the communal water network was set up to compensate for the lack of water. 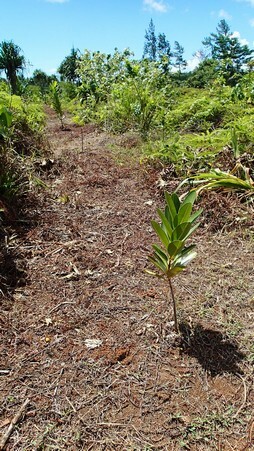 These actions to reforest the priority areas of the catchment areas will improve water quality (tree filtration capacity), reduce soil degradation and thus promote agriculture, and limit land input into runoff water. 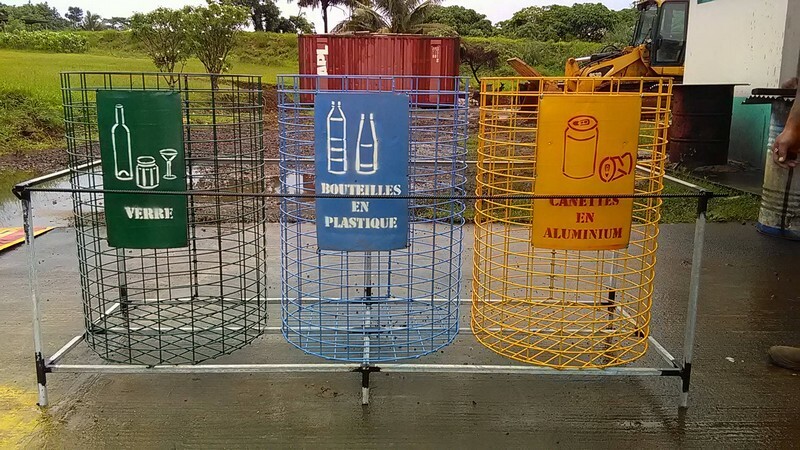 These actions support the missions of the Direction des Services de l'Agriculture and will therefore be perpetuated after the project.